The Internet Advertising Bureau UK's chief operating officer Jon Mew will succeed Guy Phillipson as head of the trade body from 13 January. Phillipson announced last July he would step down after 12 years in the role, saying he planned to stay involved in the media industry in advisory and non-executive roles. Mew has worked at the IAB for eight years, joining as its first head of mobile, before becoming director of mobile and operations, which involved merging mobile into the core part of the business. He was promoted to chief operating officer in September 2014. Before joining the IAB, he held marketing roles at ITV, Freeserve/Wanadoo and Orange. 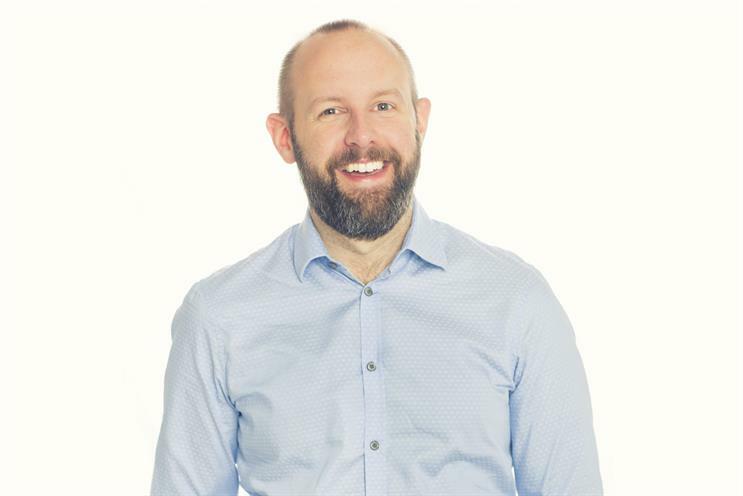 Richard Eyre, IAB UK chairman, said: "Jon not only has a deep understanding of the workings of the IAB today, he has a compelling vision for its future and proven skills to execute on a demanding strategy." Mew told Campaign that his priorities would be "reasserting positivity around digital" and "better involving brands and agencies." Asked whether that meant he thought there was negativity around digital advertising, he said that "rightly the spotlight increases" as digital approaches 50% of all adspend in the UK. But he was upbeat about two of the key issues facing the sector. On the use of ad-blockers, the prevalence of which has grown rapidly in recent years, Mew said that the picture was starting to look more positive. "The outlook started to change last year," he said. "It seemed as though the numbers using ad-blockers stabilised in the second half of last year. "We made some really good progress as an industry – we launched a new ad portfolio a couple of months ago, that’s something I’m really excited about. And the Coalition for Better Ads is really starting to have an impact." The IAB’s new portfolio reduced the number of ad formats it promoted the use of, while the Coalition for Better Ads, launched at Dmexco in September, brought together major players from each section of the digital media ecosystem to improve standards and fight back against the adoption of ad-blockers. Mew said he believed publishers, agencies, adtech companies and advertisers were all equally tuned in to the need for action: "Everyone recognises the need to do this." Mew also leapt to the defence of Facebook, which faced a string of embarrassing revelations about failures in its measurement tools last year. Campaign did not award a "Medium of the year" title for 2016 despite recognising Facebook as the dominant medium of the year and cited the social media giant's myriad of issues. "Internet advertising is unlike anything that’s existed before," said Mew. "The beauty is the multiplicity of new ways that brands can win and relate to their customers. "But anything from a technological point of view that changes has the potential to create problems. We’ll deal with those bumps in the road." He also cautiously talked up the commercial potential of virtual reality, saying: "We’ve seen mobile turn digital on its head in a few years – whether VR does exactly the same thing remains to be seen. "But I think it’s something where every brand should at least have a watching brief. It could be exactly right for you – it depends on your objectives as a brand."